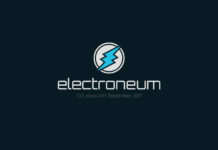 Take it or leave it, cryptocurrency is the future of money. There are many ways to make money online using your bitcoin wallet, and I’ve laid so many emphasis on how to create a free bitcoin wallet but today, I’m going to show you how to get 100% ROI via bitcoin. 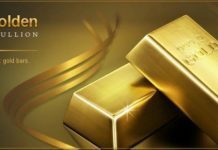 Subsequently, I’ll show you other ways to increase your bitcoin money. Note: this is a risk, life is a risk, not taking risk is risky on its own. Therefore, you do this at your own risk. 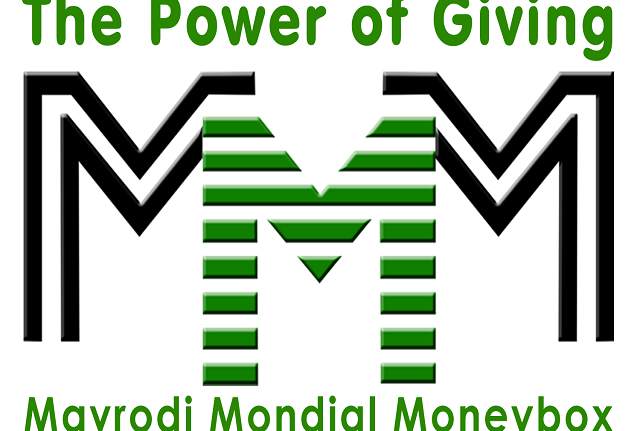 MMM is now a household name, the more people call it a scam, the more people go into it. 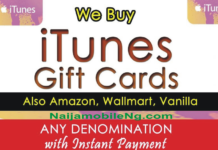 My emphasis today is not on MMM Nigeria but MMMunited. MMMunited is not long in the system, started 11 th of August and the system has been running and effective. MMM UNITED isn’t a bank, MMM UNITED doesn’t collect your cash, MMM UNITED isn’t a web business, HYIP, investment or MLM program . 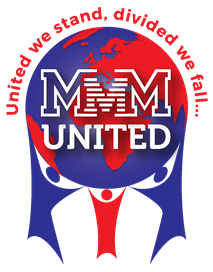 MMM UNITED is an international community where folks facilitate one another. 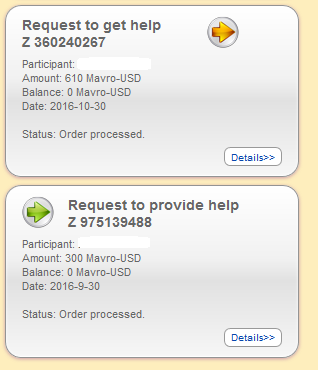 MMMunited gives you 100% returns at the end of 30 days meaning If you have provided the help of $100 on October 31 2016, your Mavro immediately starts growing every day at the rate of 100% per month. Once you have completed your PROVIDE HELP, just sit back and relax, by Nov 30 2016, your $100 will turn into $200 and you will be able to get them back by clicking GET HELP from your back office. I started with $300 USD, and at the end of the months I GH $610 USD. 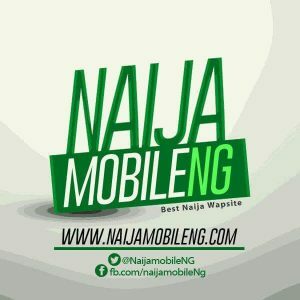 The moment you complete your registration, activation link will be sent to your email ID, follow the link to change your Password then you are good to go. 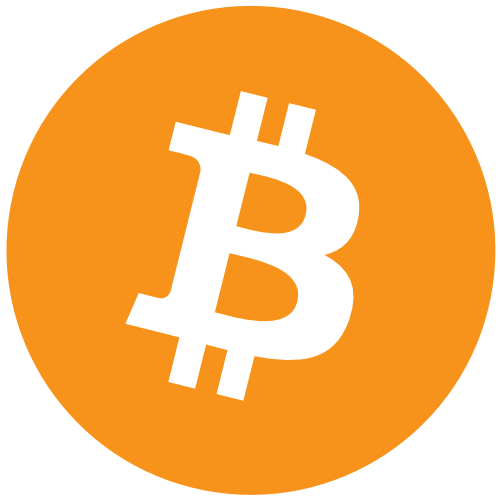 Remember that the value of bitcoin is not stable, so the more bitcoin you have now, the better your advantage.